Jim and I both love peas. I am always adding them to pasta dishes and casseroles. 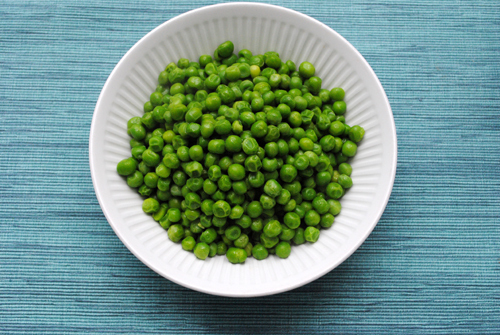 The Glen-Mor Restaurant served peas as a side dish. Bring a medium stock pot filled half way with water to a boil. Add 1/2 tsp. salt. Add peas and cook over medium-high heat uncovered for 3 to 4 minutes. Drain peas season with remaining salt and pepper. Serve approximately 4 oz. per person.